The power of connection. The power of Motorola digital radios. 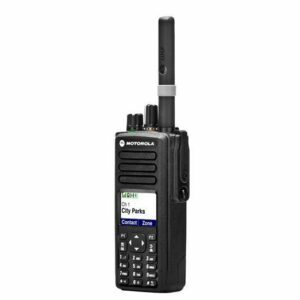 A MOTOROLA MOBILE TWO WAY RADIO SUPPLIER, SOLUTIONS CHANNEL PARTNER & MOTOROLA DEALER IN NEW YORK SERVING NYC, NJ, WESTCHESTER COUNTY & LONG ISLAND WITH INDUSTRY LEADING LONG RANGE TWO WAY RADIOS. Turn your phone into a PTT handset and get instant communication at the touch of a button. 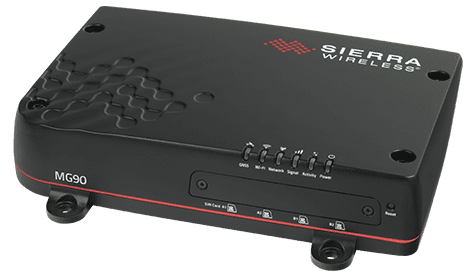 Login from any Internet connection and get the tools you need to coordinate field activities. 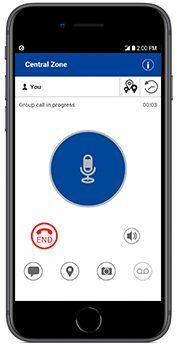 WAVE™ push-to-talk is a group communication service that connects your team at the push of a button across different networks and devices. 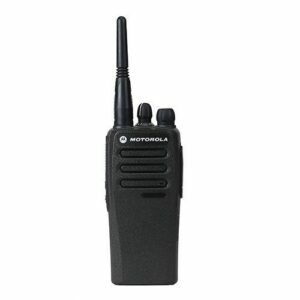 We offer Motorola two way radios for sale and deliver innovative radio and mobile communications solutions to businesses across many industries. 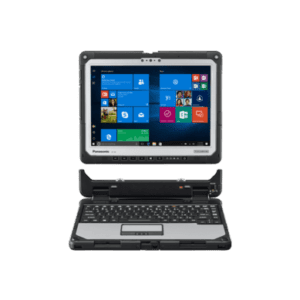 We are an authorized Motorola Solutions Channel Partner and Motorola dealer in New York serving the greater New York Metropolitan area servicing New York City, Westchester County, Long Island, and New Jersey. We get the job done right with our Motorola 2 way radios, Motorola commercial walkie-talkies, and a communications team of elite experts with extensive mobile two way radio knowledge offering installations as well. Altech Electronics is an authorized Motorola Solutions Platinum Channel Partner and Premier Service Partner. For over 48 years, our two way radio shop has been providing highly effective and reliable Motorola radios and mobile communications solutions for businesses across virtually every industry. 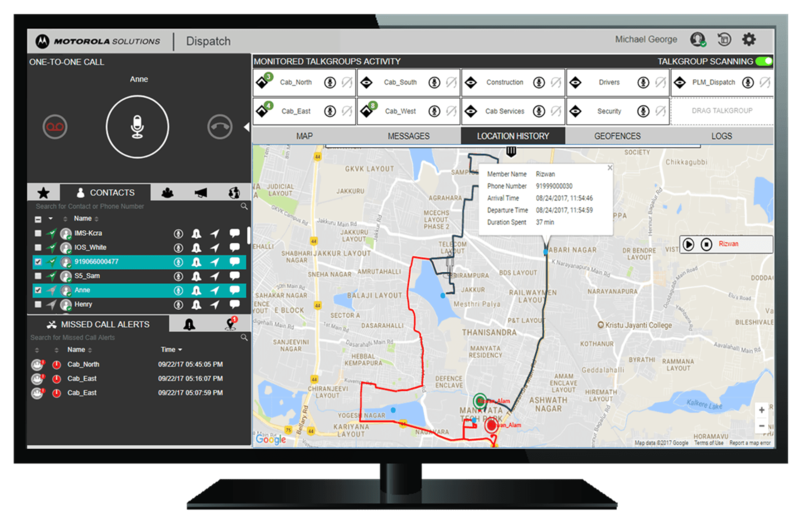 As an authorized Motorola Solutions Platinum Channel Partner and Premier Service Partner, we are rigorously vetted and are always looking for better ways to deliver innovative mobile and communications solutions to our customers. We aim to be a cut above the rest of all two-way radio companies and suppliers. 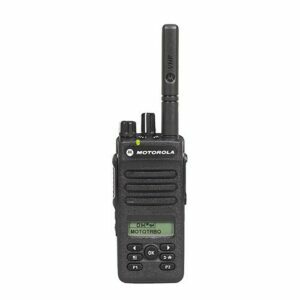 We are one of the largest specialist two way mobile radio (SMR) operator in the New York metropolitan area for Motorola mobile radios, commercial two way radios, Motorola radio repair, and handheld two way radios. 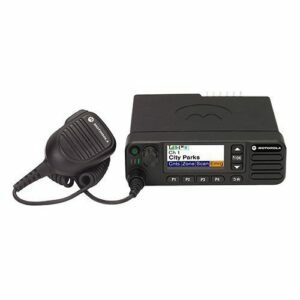 We also manage the largest network of manned security radio communications within the boroughs of Manhattan and Queens, consisting of about 5,000 portable two way radios and other communications devices owned and operated by private store owners, building managers, and leading businesses in the area.